They are easily stuck and removed and can be reused several times. They accentuate the eyes to a great extent and are a just the thing for customers with scant or no eyelashes at all. Strip eyelash extensions are the ultimate highlight in eye make-up. You are spoilt for choice with the wide array available for that perfect flutter with Hollywood glamour. After that place it directly on your natural eyelid and tamp it down. Simply peel it off to remove it. 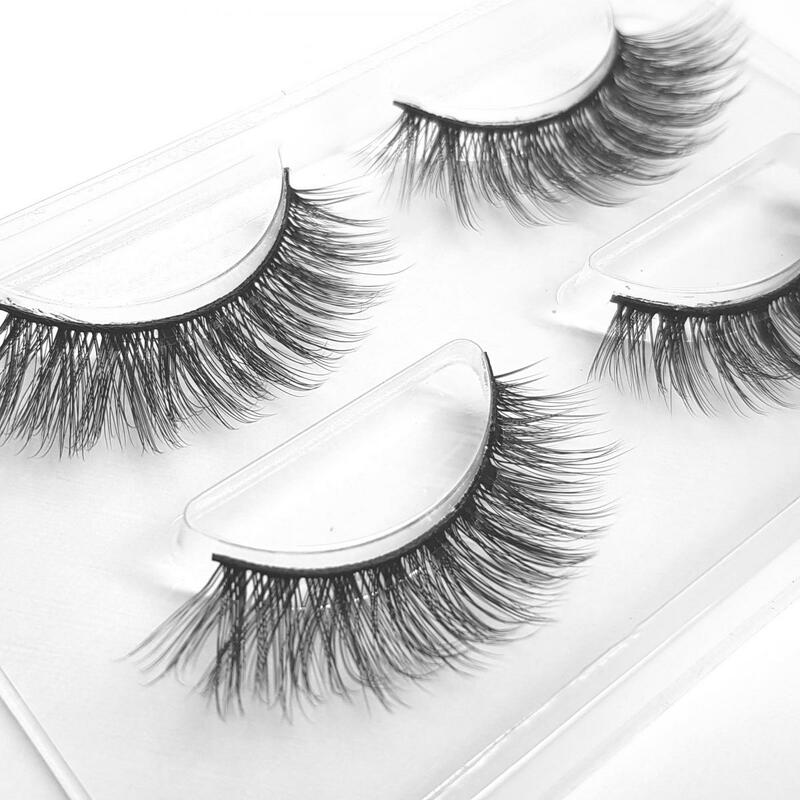 For a very trendy, dramatic look you can snip the strip eyelash extension into two and stick each half only at the outer corners of your eye lids. The transition from your natural eyelashes to the extension can be brought about by using a liquid eyeliner. 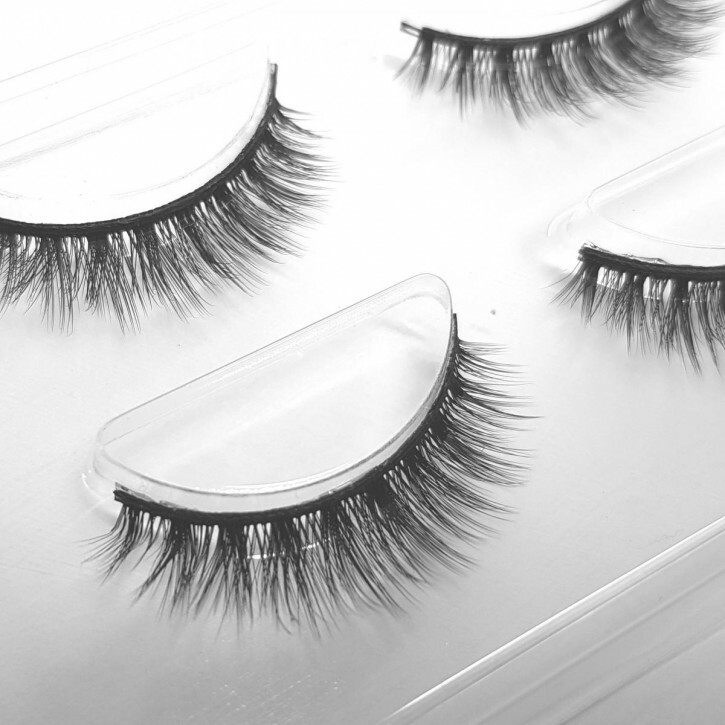 Be sure to apply just a very thin coat of glue on the strip eyelash extension. Use thick eyelash extensions if your eyes are very large or very dark. Use softer eyelash extensions if your eyes are very small. Always shut your eyes while sticking the strip eyelash extensions.